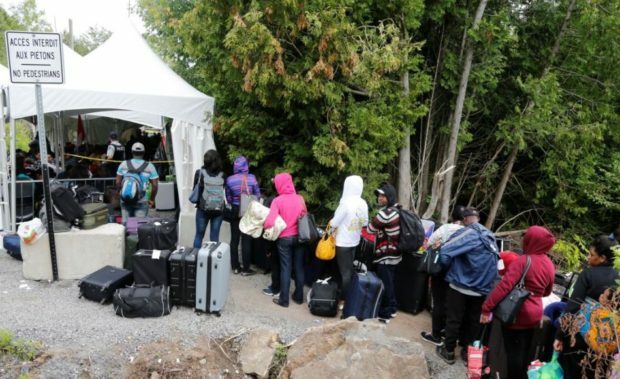 Here’s a crazy idea: What if we actually sent the signal to the thousands of people crossing illegally into Canada that they shouldn’t be crossing illegally into Canada? Take a look at the Google Maps street view of Roxham Rd., the rural road that runs up to the Canada-U.S. border on both sides. It’s a pretty old image, dated September 2011.